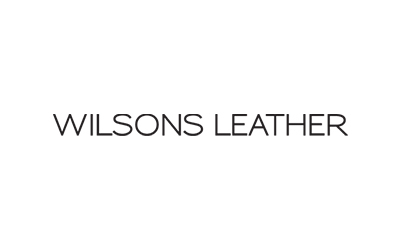 Wilsons Leather, headquartered in Brooklyn Park, MN is a leading international specialty retailer of leather outerwear, sportswear, and accessories. 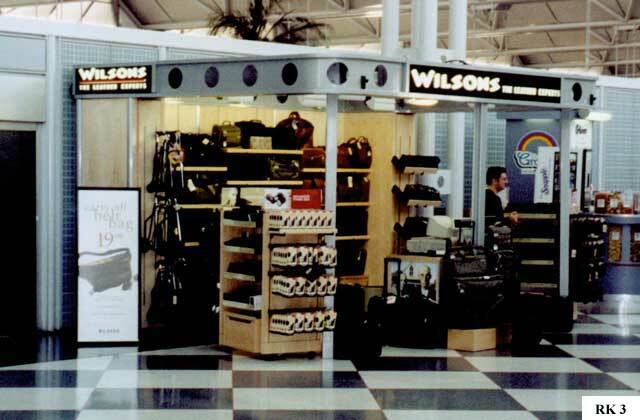 MFI was selected as the supplier for all airport kiosk stores. Our scope of work included all site evaluations, design details and airport submittals, project management, fabrication, and installation. 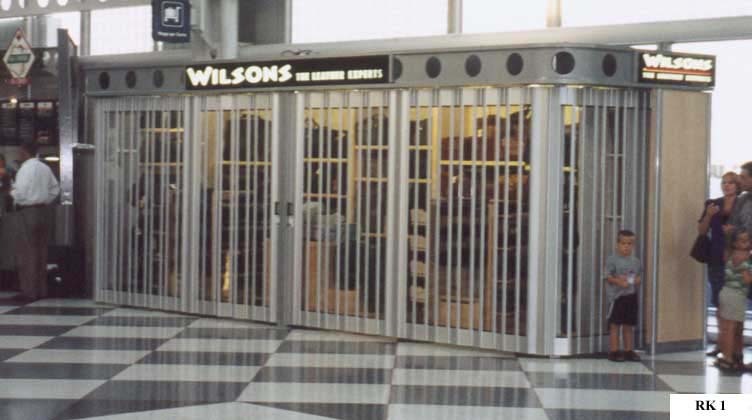 Kiosk projects in Charlotte, Toronto, Dallas, London Heathrow, Chicago Midway, Chicago O’Hare (four locations) and Newark airports have been completed. 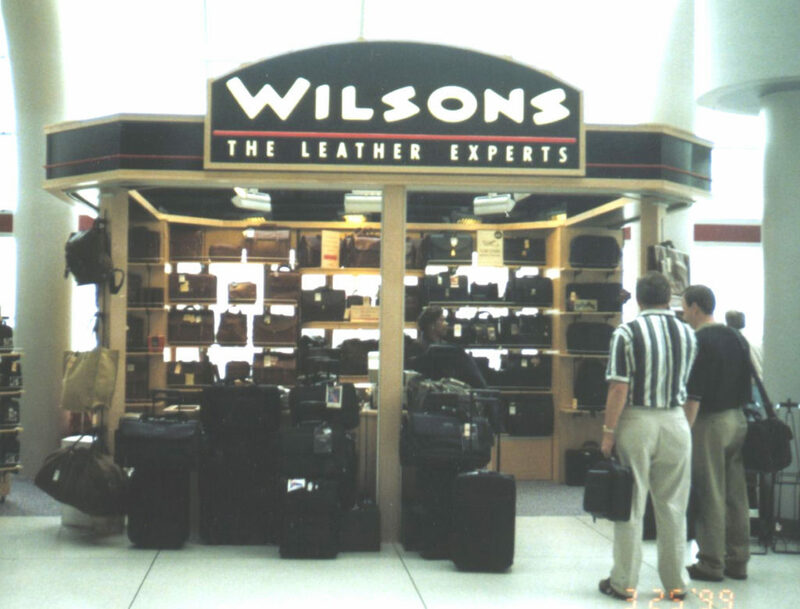 Wilsons Leather airport kiosks feature: Vision Guard® security doors, fire treated white maple, custom signage, custom tile flooring, telephone, electrical, HVAC, fire alarms, and sprinkler systems.